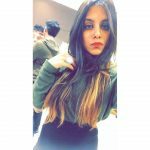 Movies are a great way to entertain people, South Indian movies are like the heartbeat of people, everything about South Indian Movies is great starting from the costumes to the action in the movie. South Indian movie stars are treated like God. Here is a list of 10 best South Indian movies that you should not miss. Vikram Vedha was released in 2017 directed by Pushkar – Gayathri starring R. Madhavan, Vijay Sethupati, Shraadha Sarathkumar as lead role actors. Vikram ( R. Madhavan ) played a role of a brave and honest police officer who went on a mission to arrest the smuggler and murderer ( Vedha). This movie did great at the box office made on a budget of 110 crores this movie made a profit of 290 crores. 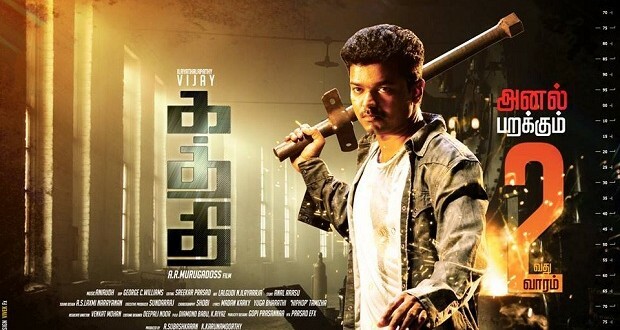 Kaththi was released in 2014 directed by AR Murugados, starring Vijay who played a dual role while Samartha Akkineni, Neil Nitin Mukesh, Tota Roy Chowdhry and Satish were there in the movie as supporting actors. Kathiresan role was played by Vijay he played the role of a thief he was successful enough to escape from Kolkata jail, meanwhile he met his lookalike Jeeva, who was a social activist, he was fighting for a purpose, during this he impersonates Jeeva. Neil Nitin Mukesh played the role of the villain and his was acting was commendable. This movie did great at the box office. Premam was released in 2015, it is a romantic comedy film, directed by Alphonse Puthren, starring Nivin Pauly, Madonna Sebastian, Sai Pallavi and Anupama Parameswaran as the lead actors also there were 17 new actors in the film. This movie revolves around a beautiful feeling called love where George the lead actor wanted true love in his life but failed miserably everytime but finally fell in love with his childhood friend. The movie was praised for all the possible reason the direction, the songs, acting. This movie did great at the box office made on a budget of 4 crores earned 60 crores worldwide. Ustad Hotel was released in 2012 directed by Anwar Rasheed, starring Dulqueer Salmaan, Thilakan, and Nithya Menen as lead role actors. 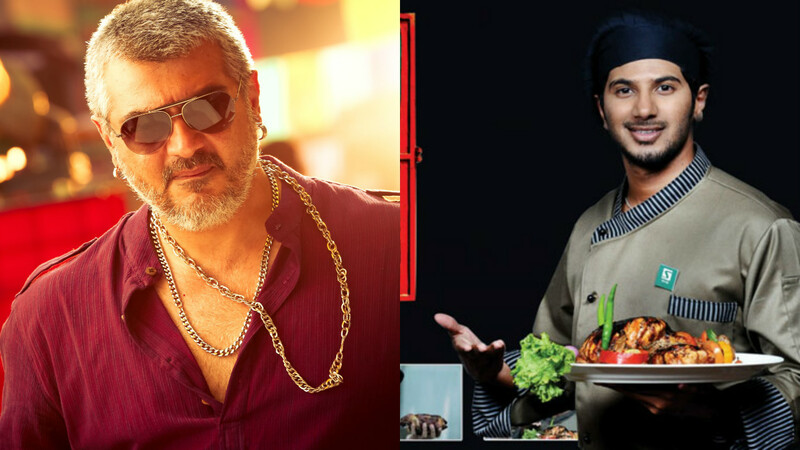 Dulqueer was playing the role of Faizal who was an aspiring chef he returned to his hometown after years, he wanted to run his hotel but failed to receive the support from his father but that doesn’t stop him from fulfilling his dream he pursued his dream with the help of his grandfather , Kareem run his hotel . This movie was loved by the audience and did great at the box office and also won three national film awards. 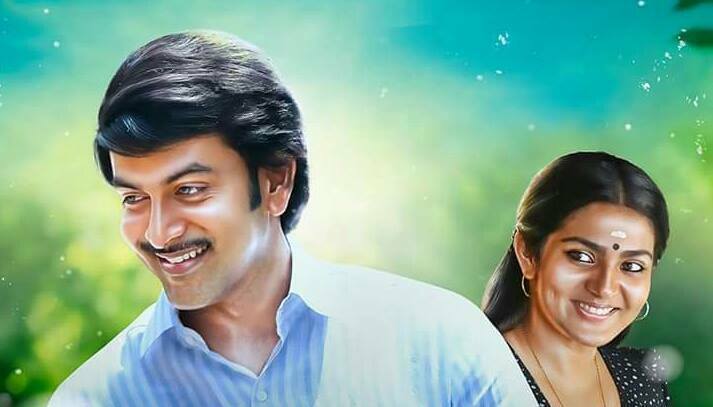 Ennu Ninte Moideen was released in 2015, it is a biographical romantic drama film directed and written by R.S Vimal starring Prithviraj Sukumaran (Moideen) and Parvathy(Kanchana). It is based on a real-life story of B.P Moideen This movie revolves around a two lovers who belonged to two different casts, Moideen belonged to Muslim family and Kanchana mala was from Hindu family their families were against their love so they decided to live their rest of the lives in America when Moideen was coming back with the passports he drowned in a river this news leftKanchana in tears and she decided to end her life but her mother stopped her from doing that, this movie did great at the box office . 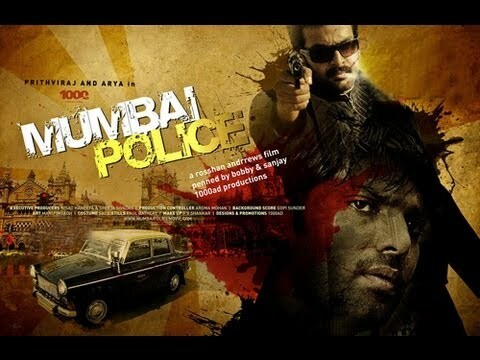 Mumbai police was released in 2013, directed by Rosshan Andrrews, starring Prithviraj Sukumaran (ACP Antony Moses IPS) , Jayasurya (ACP Aaryan John Jacob IPS ), Rahman (Commissioner Farhan Aman IPS ) as the lead roles actors along with Kunjan , Aparna Nair , Deepa Vijayan and Hima Davis who was debuting from this film played as the supporting actors . ACP Antony in the movie was the only officer who knew the name of the murderer of ACP Aaryan but before he could reveal the name of the murderer he met with an accident in which he lost his memory, he to investigate the whole case again so that he could remember the name if the murderer. This movie did great at the box office. Baahubali is one of the greatest movies of all time released in 2015 directed by S.S Rajamouli. 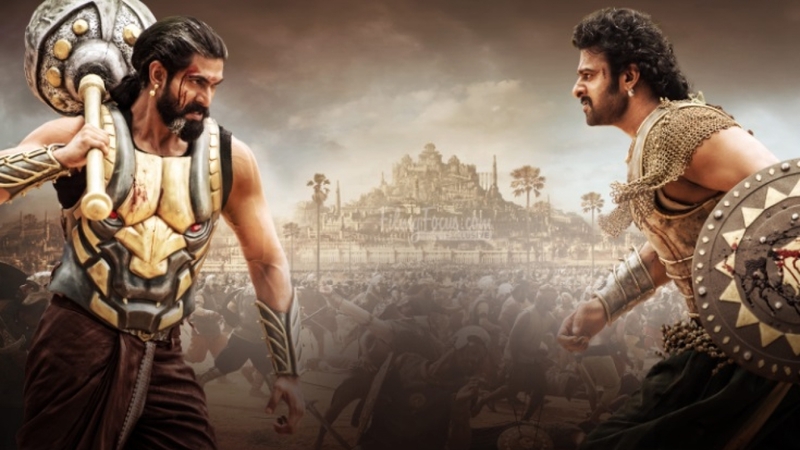 It’s a tale of two cousins living in the kingdom of Mahismati, starring Prabhas ( Baahubali ), Rana Daggubati ( Balla), Balla fights with him for the throne. The direction of the film is commendable, this film was made in a budget of 180 crores which made it like the most expensive movie at that time of release. This movie won the National film awards for ” best special effects “. 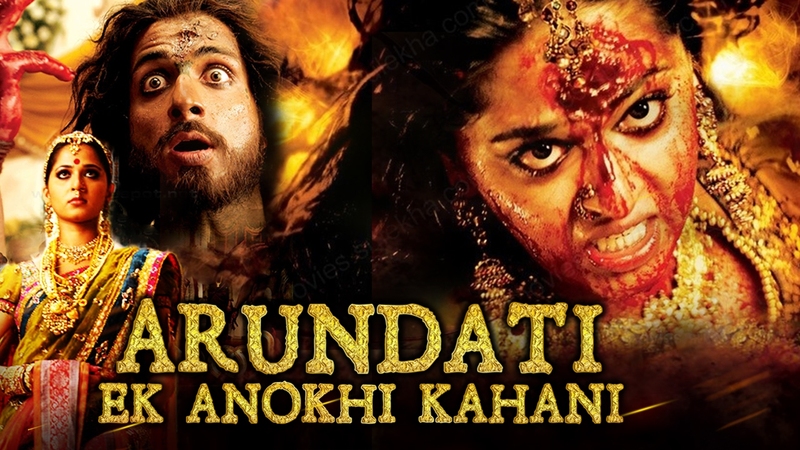 Arundhati was released in 2009 directed by Kodi Ramakrishna starring Anushka Shetty ( Arundhati), Sonu Sood as Pasupathi, Arjan Bajwa ( Rahul) and Sayaji Shinde (Anwar). Arundhati was a descendant of the Gadwal ruling dynasty, just before few days of her marriage she went to Hyderabad to the fort in Gadwal where she came to know that the evil( Sonu Sood ) had woke up again that was killed years ago by her grandmother (jejamma) , she was told that she resembled her grandmother so she bravely fought against the evil like her grandmother . This movie had great background score that was done by Koti. This movie did well at the box office. 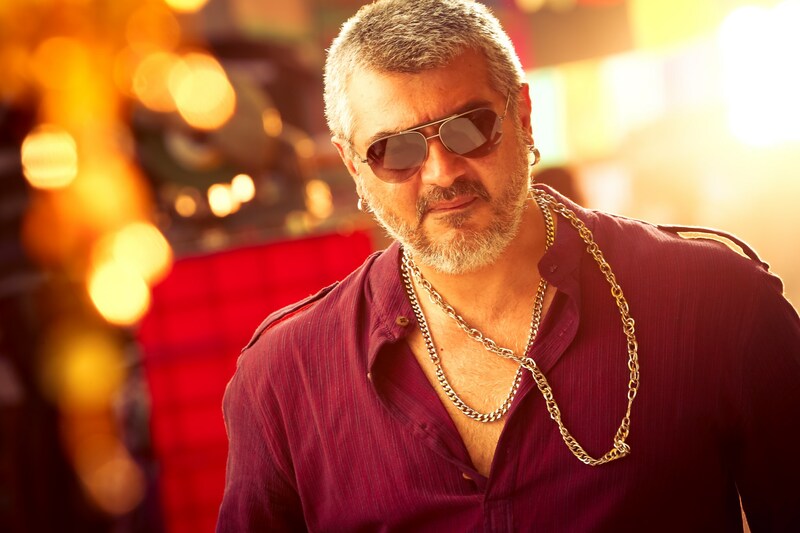 Vedalam was released in 2015 directed by Siva starring Ajith Kumar ( Ganesh a.k.a Vedalam), Shruthi Haasan (Swetha) and Lakshmi Menon (Thamizh/ Trisha in Hindi movies ). Ganesh being a taxi driver tried to settle down in Kolkata with his sister. where her sister enrolled herself for some art classes to improve her skills, Ganesh past came to life again where he went up against a human trafficking group. 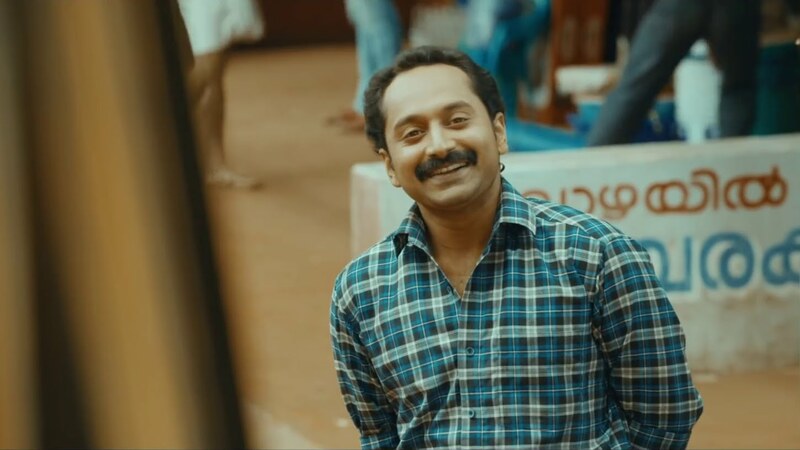 Maheshinte Prathikaraam was released in 2016 it’s a comedy-drama film directed by Dileesh Pothan starring Fahad Faasil, Anusree, Alencier Ley Lopez, Aparna Balamurali and Soubin Shahir. Mahesh played a role of studio photographer and a studio owner who unfortunately gets into a fight and loses ended up taking a revenge that made him realized about life in a different way.